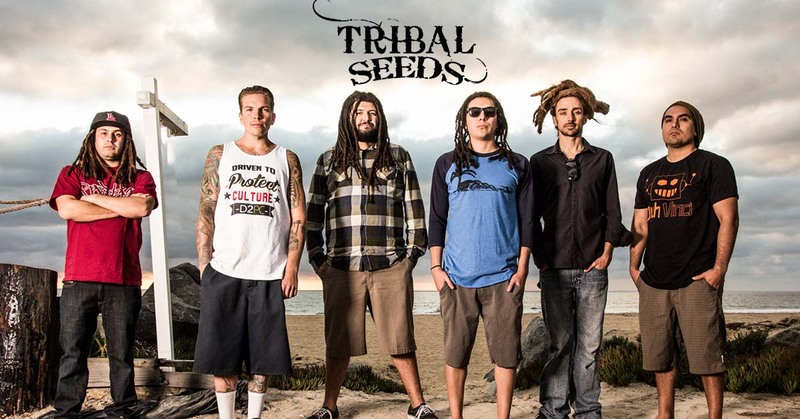 Based in San Diego, reggae band Tribal Seeds come at their music from a different angle, more influenced by bands like Steel Pulse and Aswad than the common touchstone of Sublime. Formed in 2005 by the Jacobo brothers, singer Steven and producer Tony-Ray, the group issued its debut album, Youth Rebellion, that same year. The album was the first of many to be released on the group's own label, including a self-titled album in 2008 plus The Harvest from 2009. The Soundwaves EP followed in 2011, while 2014's Representing cracked the Billboard 200 albums chart. The album featured guest appearances from Don Carlos, Mykal Rose, and Midnite's Vaughn Benjamin. From San Diego, California, award-winning reggae group Tribal Seeds have become known for their spiritually driven, refreshing rock vibe they have infused with the roots style of reggae music. Originally started by two brothers, Steven Rene Jacobo (lyrics, vocals, guitar) and Tony-Ray Jacobo (producer), Tribal Seeds now boasts six members, including: Victor Navarro (bass), Ryan Gonzo (guitar, vocals) & Luis Castillo (keyboards, vocals), Danny Lopilato (keybaord/vocals) & Jamey "Zeb" Dekofsky (drums). 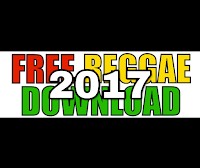 Tribal Seeds’ debut, self-titled album "Tribal Seeds" was released in 2008 with their second album "The Harvest" following, June 2009. iTunes named both albums "Best Of" in the Reggae genre, for their respected years. 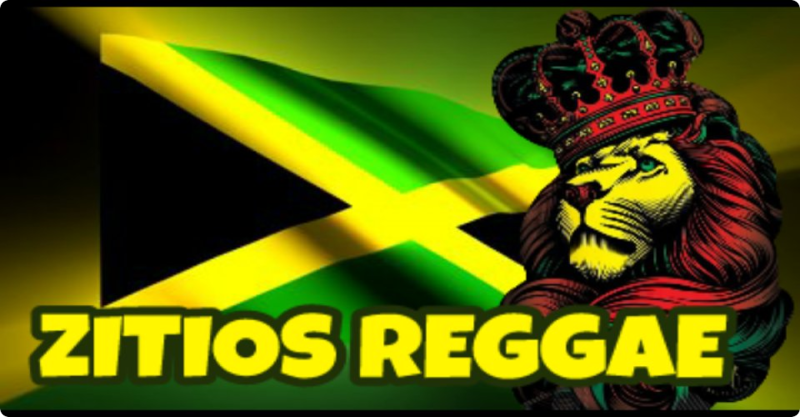 Their debut album helped garner them the "Best World Music" title at the San Diego Music Awards in 2008, and "The Harvest," which contained fourteen original songs, debuted at the number 5 spot on the Billboard Reggae Charts. In 2011 Tribal Seeds gave listeners a brand new EP entitled "Soundwaves" which peaked at number 2 on the Billboard Reggae Charts. The band notes that the album was inspired by their life experiences, being on tour, and their desire to inspire youth to raise their voices and seek a higher consciousness. On May 13, 2014 Tribal Seeds released their fourth album, Representing. 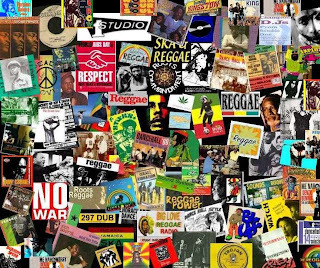 The new album debuted at number 1 on the Billboard Reggae Charts (114 Top Billboard 200) as well as the iTunes & Amazon charts. Representing contains 12 original recordings and features: Don Carlos (musician), Mykal Rose, Kyle McDonald (Slightly Stoopid), Vaughn Benjamin (Midnite), New Kingston, the band's own, Maad T-Ray (AKA Tony-Ray) and lead guitarist Gonzo. Tribal Seeds is currently working on their fifth full length album, scheduled to be released in early 2018. Their debut album helped garner them the "Best World Music" title at the San Diego Music Awards San Diego Music Awards in 2008. Tribal Seeds won "Artist of the Year" at the San Diego Music Awards in 2017.